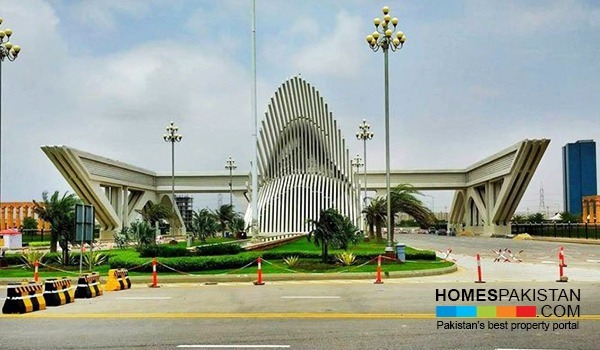 In order to comply with the order of apex court, the Sindh government has withdrawn more than 14,000 acres of land allotted earlier to Bahria Town Karachi. 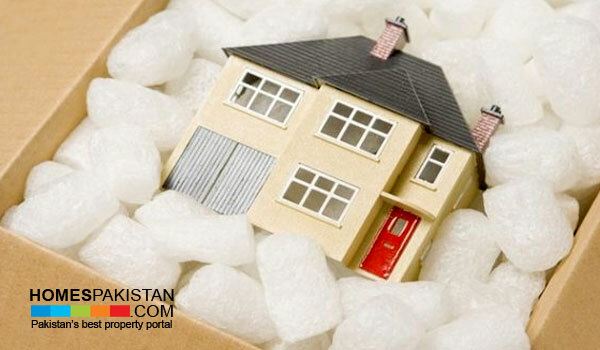 The news has sent shockwaves to serious property buyers and genuine property sellers of town. 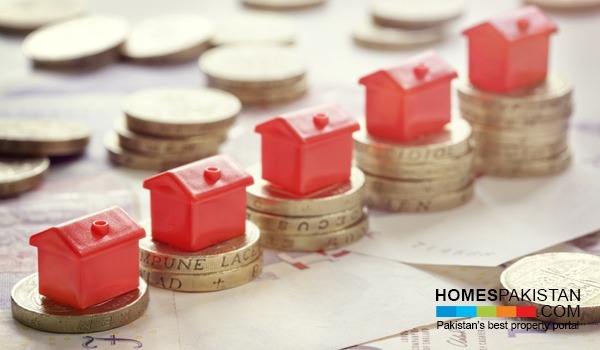 What Makes a Rental Property Profitable? 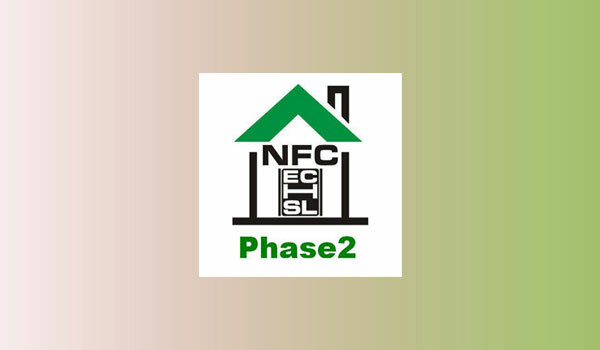 NFC Phase II - How Viable the Investment would be for Buyers? 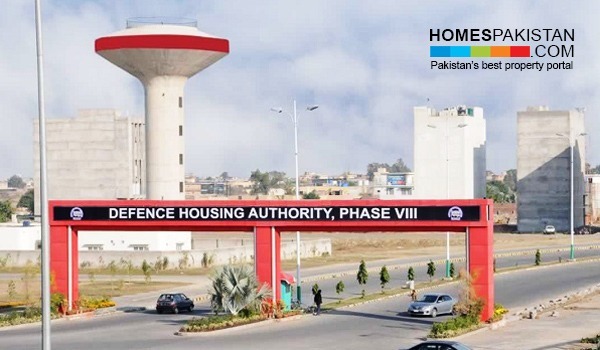 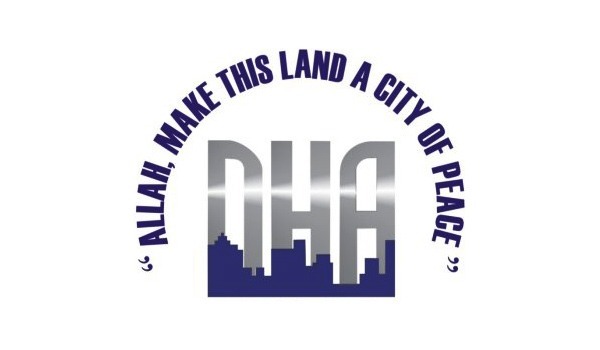 What Makes DHA Phase VIII Attractive for Investors ? 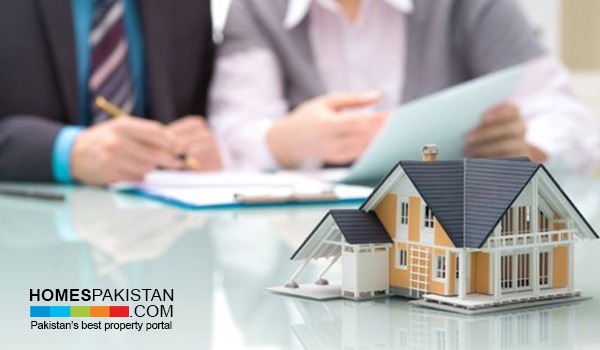 Where to Buy Property in Gujranwala? 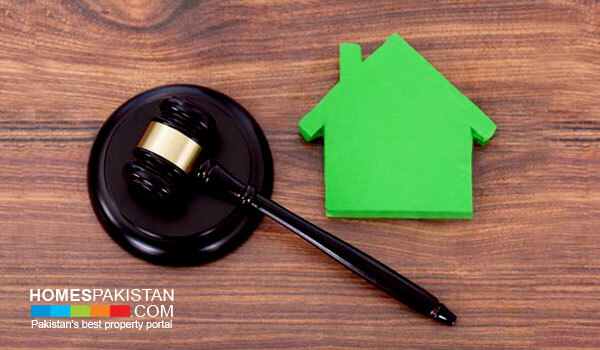 Do You Know Your Obligations as a Tenant?